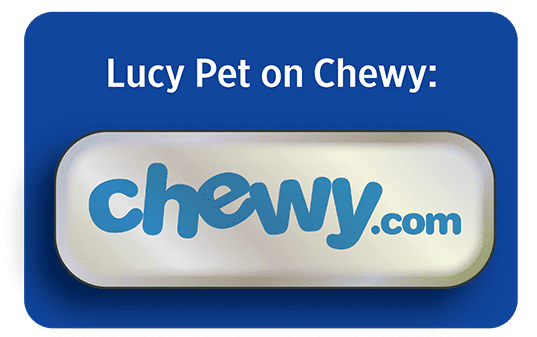 There is a great deal of information available online regarding prebiotics, fiber and gut health for humans, dogs, and cats. For your convenience, we have provided a list of external links to numerous articles and websites. 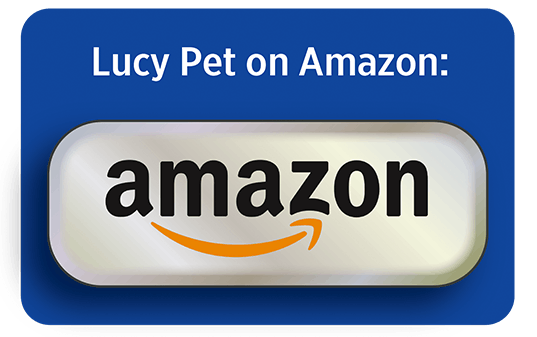 Lucy Pet is not responsible for the content written within these external articles, we are providing these only for your convenience.